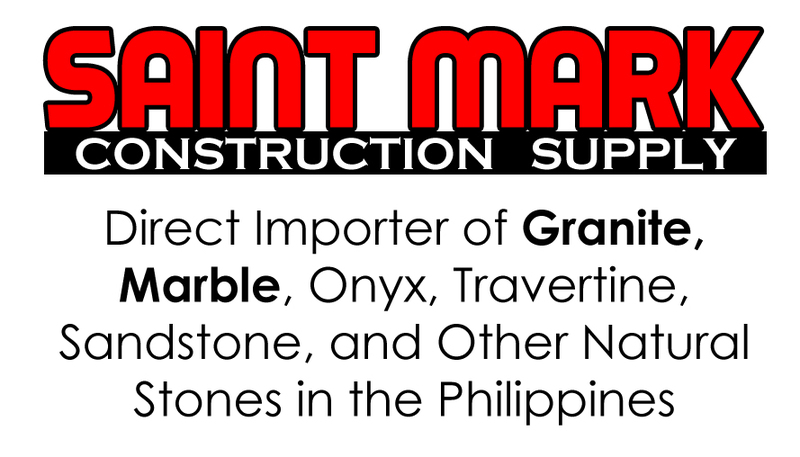 SAINT MARK CONSTRUCTION SUPPLY is a leading Importer and Retailer of Natural Stone Products in the Philippines. Our business is a one-stop-shop for all your stone requirements. We supply Granites, Marbles, Sandstones, Travertines, Onyxes, and Decorative Natural Stones to residential homes, buildings, and other commercial establishments all over the country. In addition, we fabricate and install Countertops and Flooring materials. Thus, providing you with a single contractor to manage your requirements, minimizing the cost of your project. For years, we have been providing homeowners, builders, contractors and developers with superior line of products and unmatched professional service. Call us today. 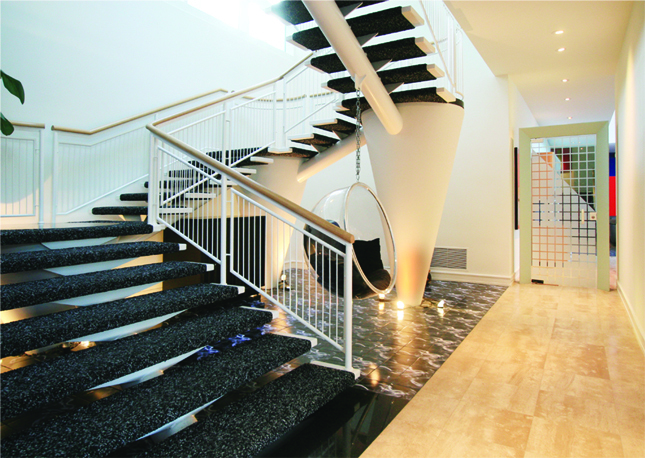 Or better yet, visit our showroom for a free estimate of your project. You need not look around to compare prices. We guarantee to give you the best direct import deals in the market.